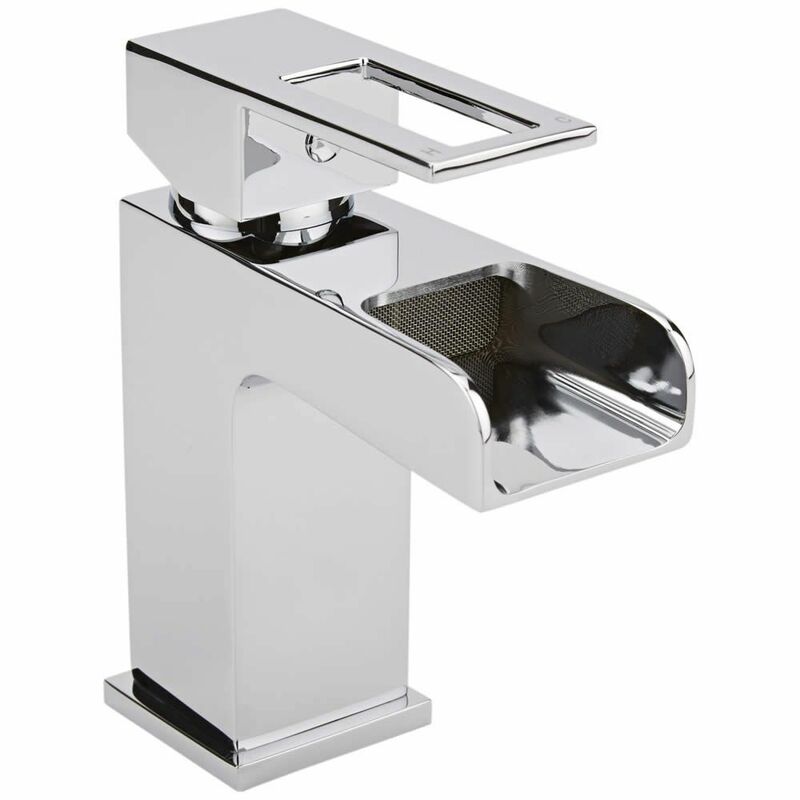 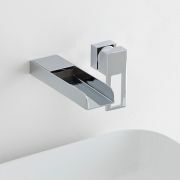 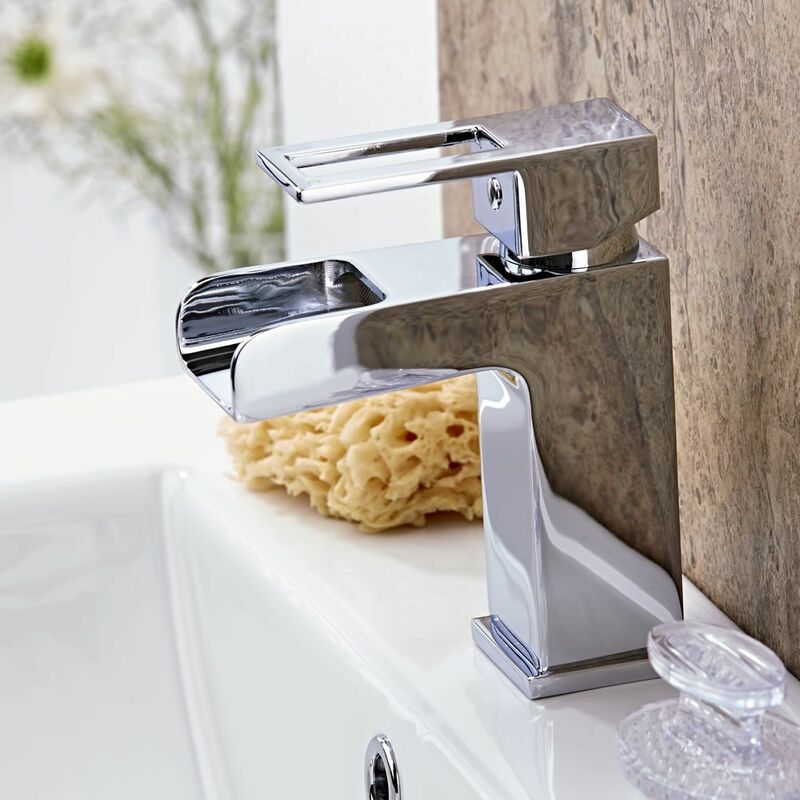 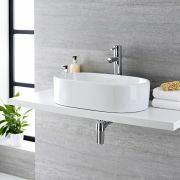 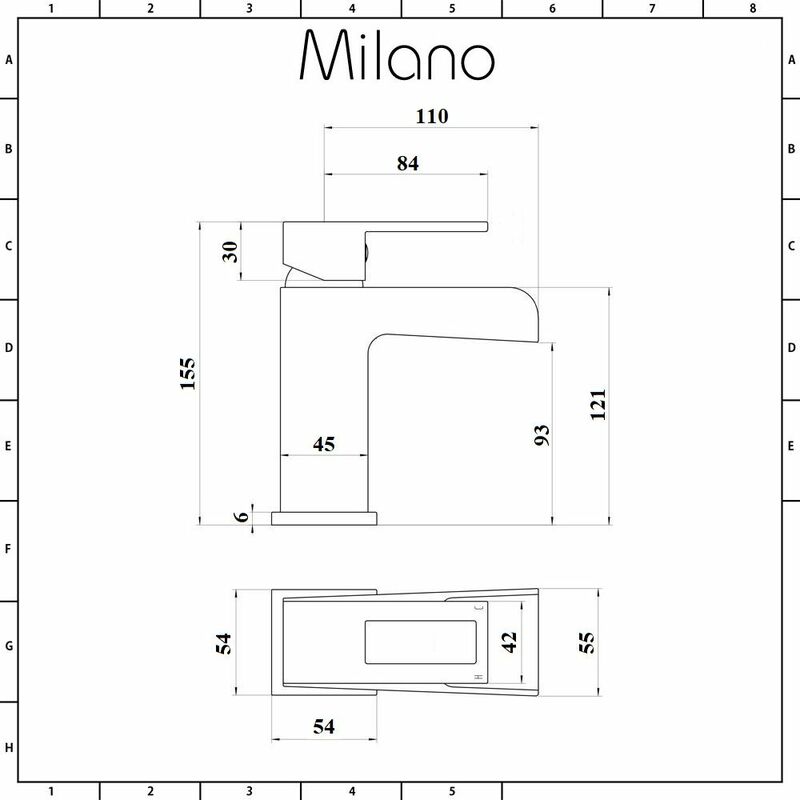 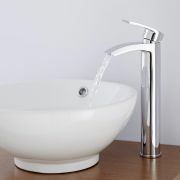 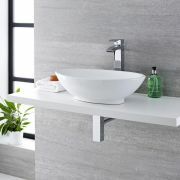 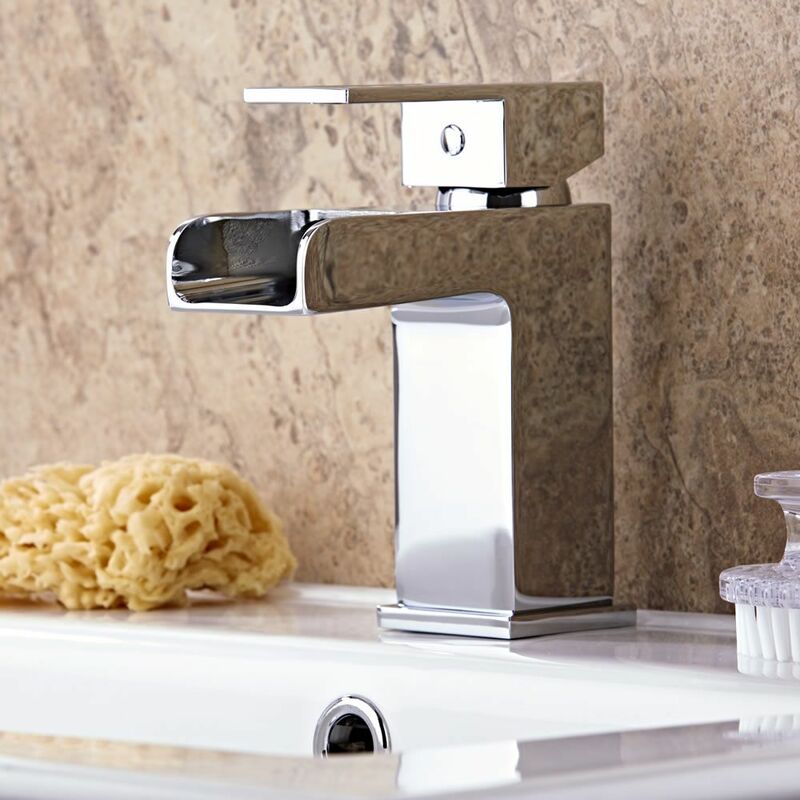 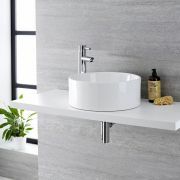 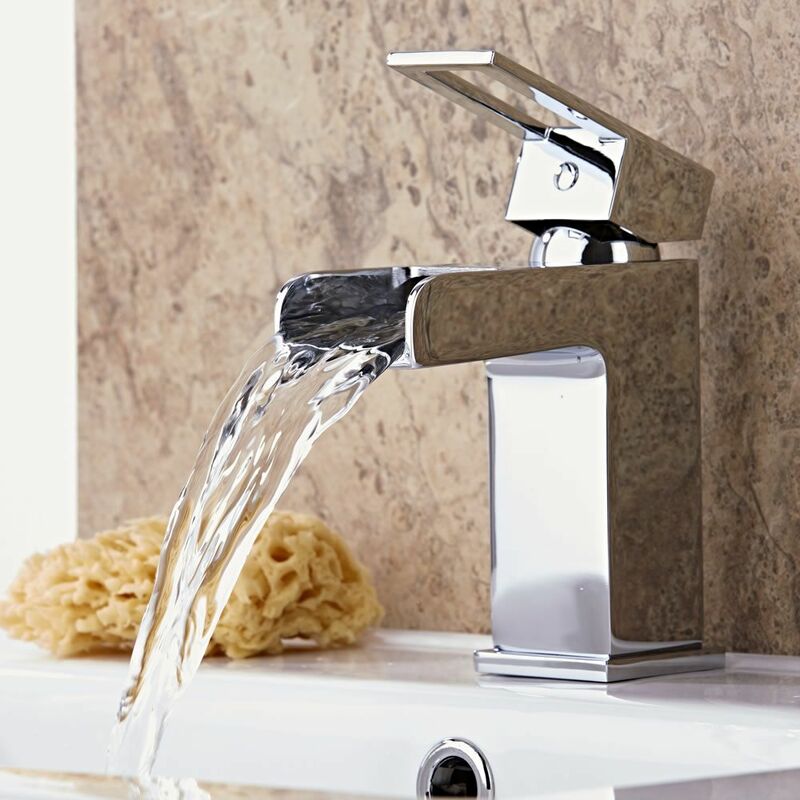 Add a spa-like touch to your bathroom or en-suite with the Milano open spout mono basin mixer tap. 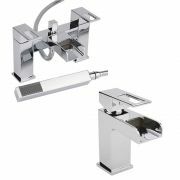 Featuring a waterfall spout and a stunning chrome finish, this basin mixer tap has an easy to use lever handle that controls both the flow and temperature of the water. 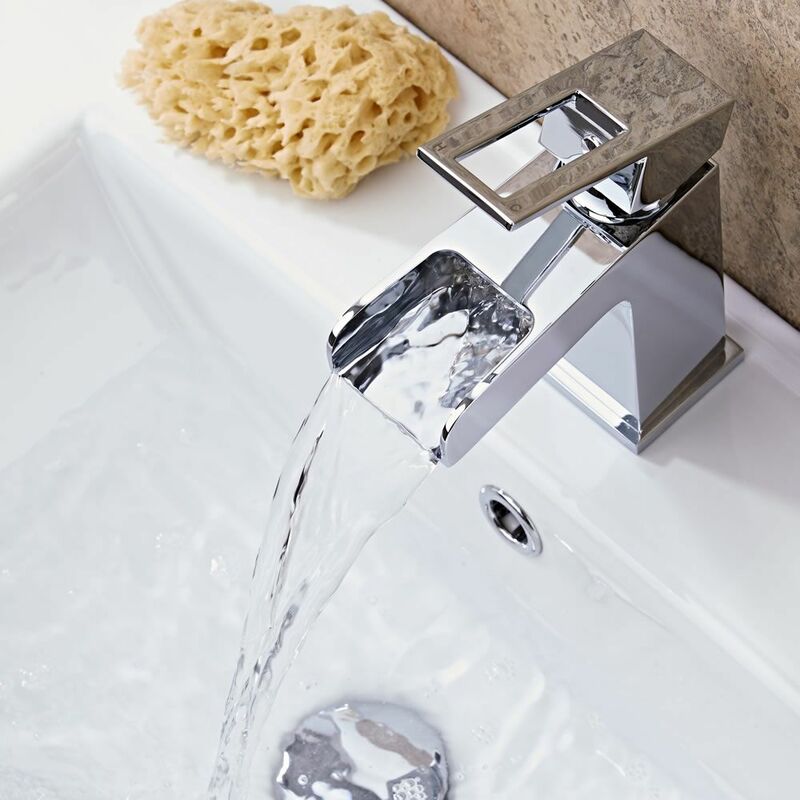 Incorporating ceramic disc technology for smooth control, the basin tap has been made from solid brass so you can be assured of quality and durability.